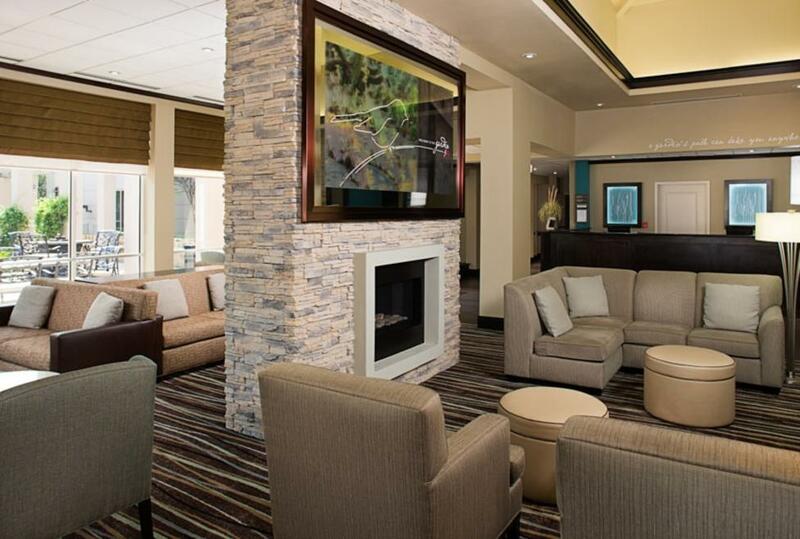 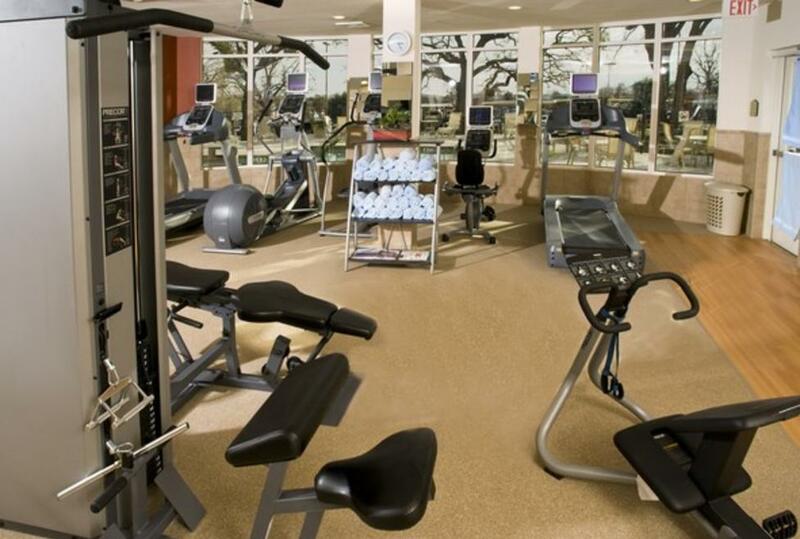 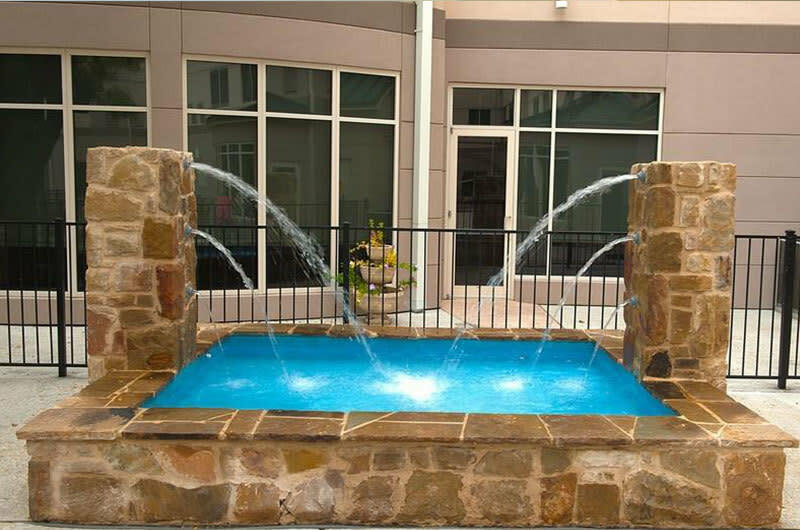 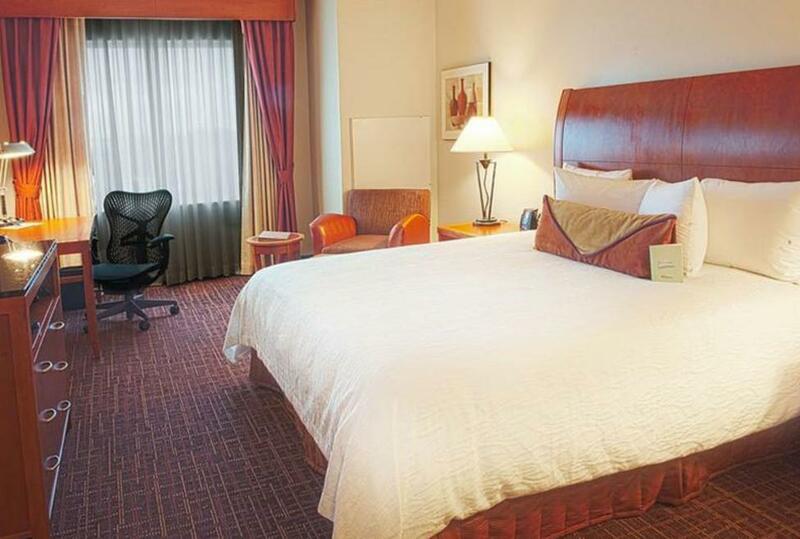 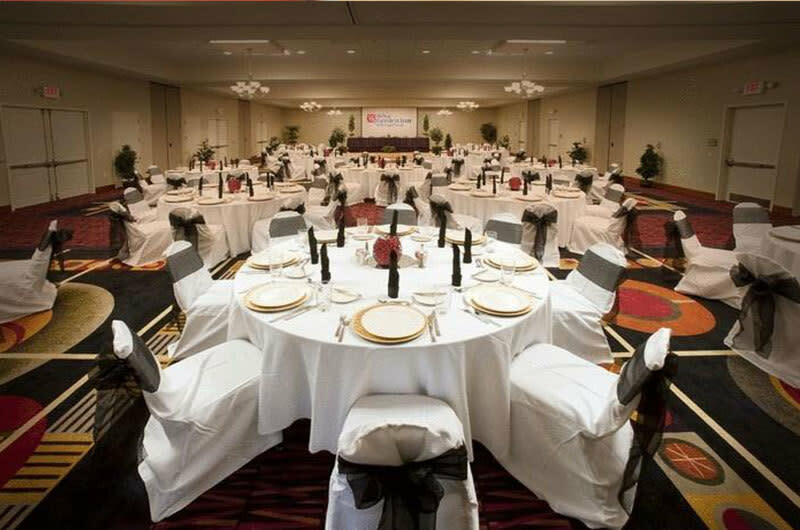 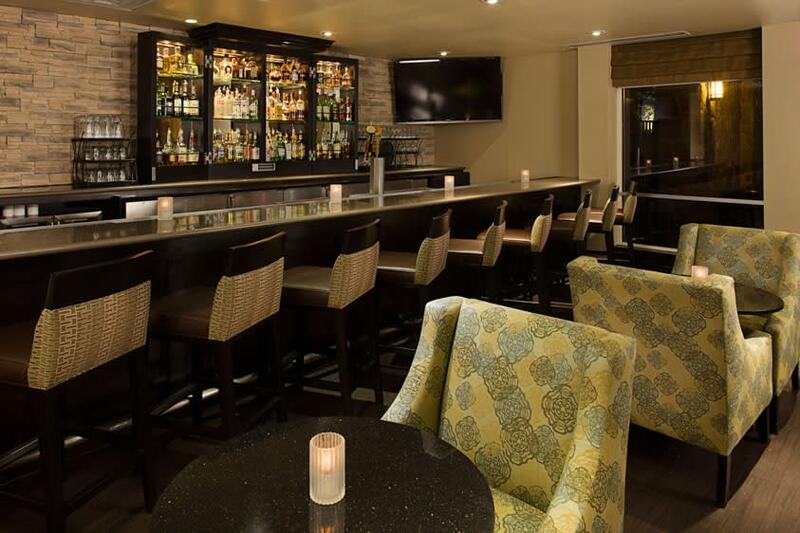 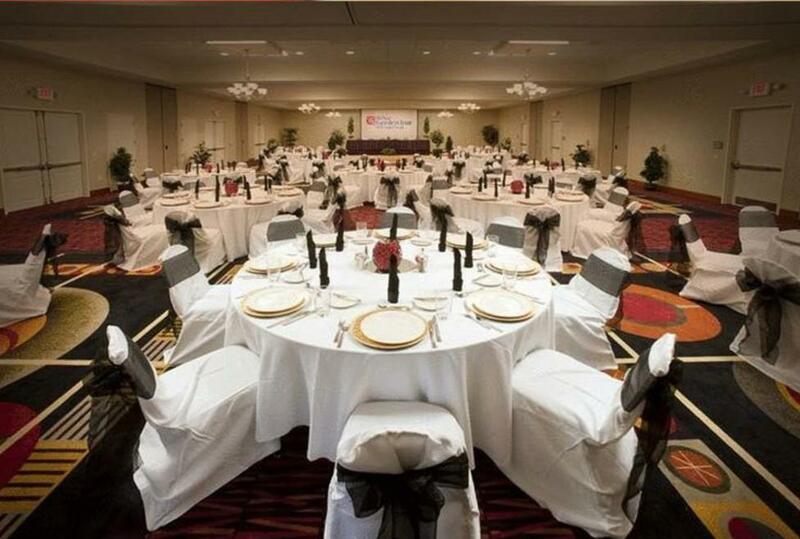 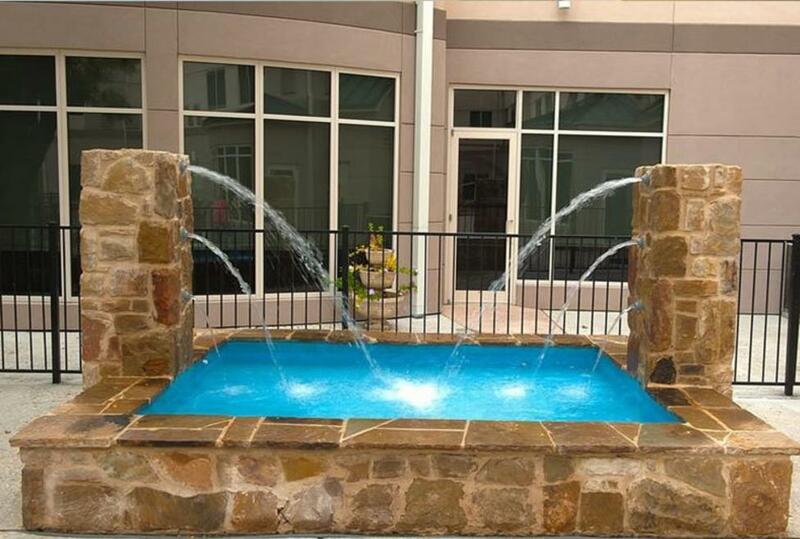 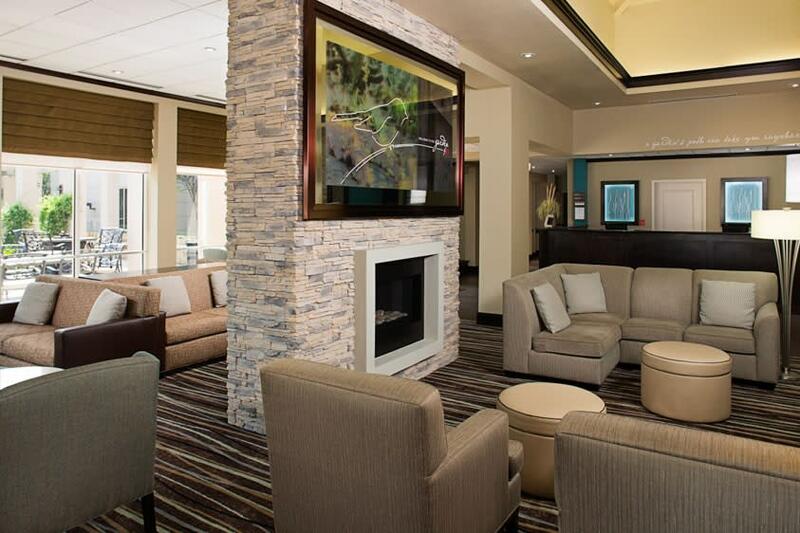 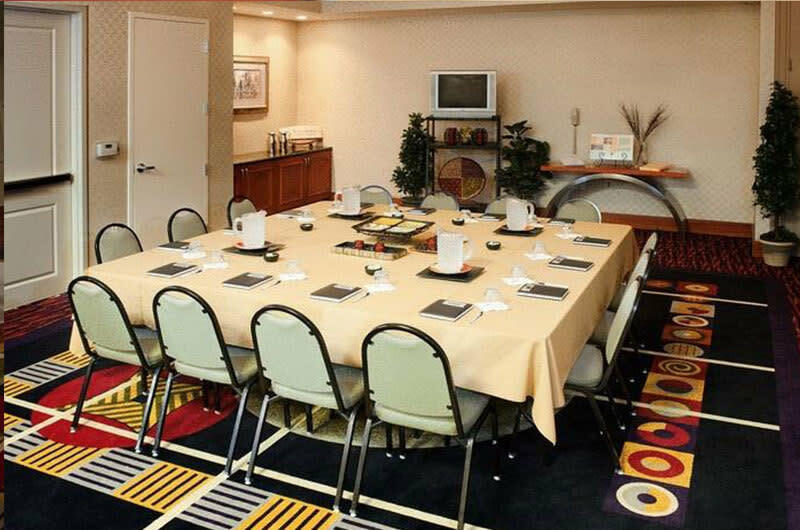 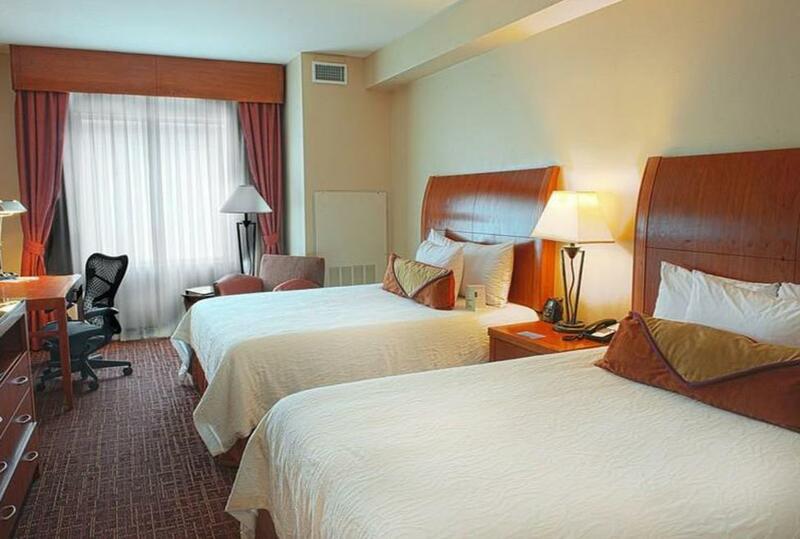 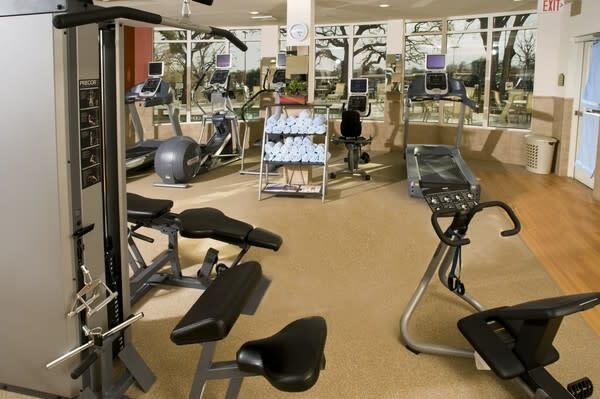 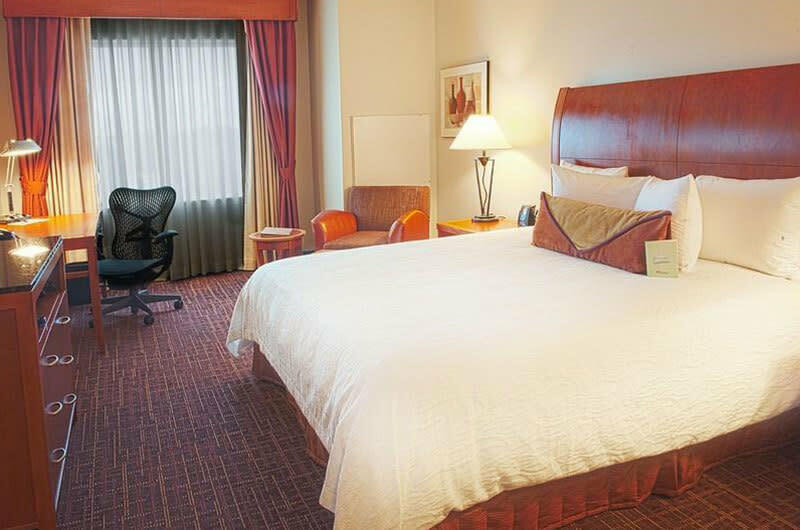 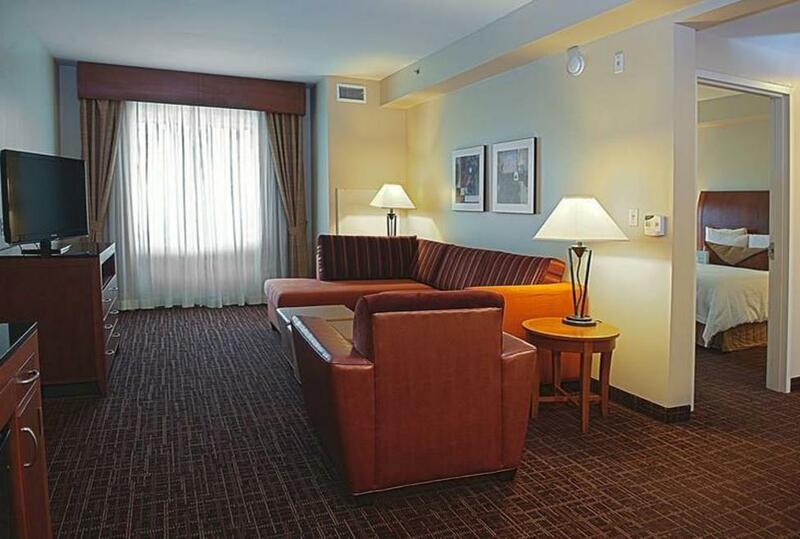 Centrally located between downtown Dallas and Fort Worth, just two miles south of DFW Airport on Highway 183 (Airport Freeway) at the Valley View exit, this hotel has easy access to everything the Metroplex has to offer. 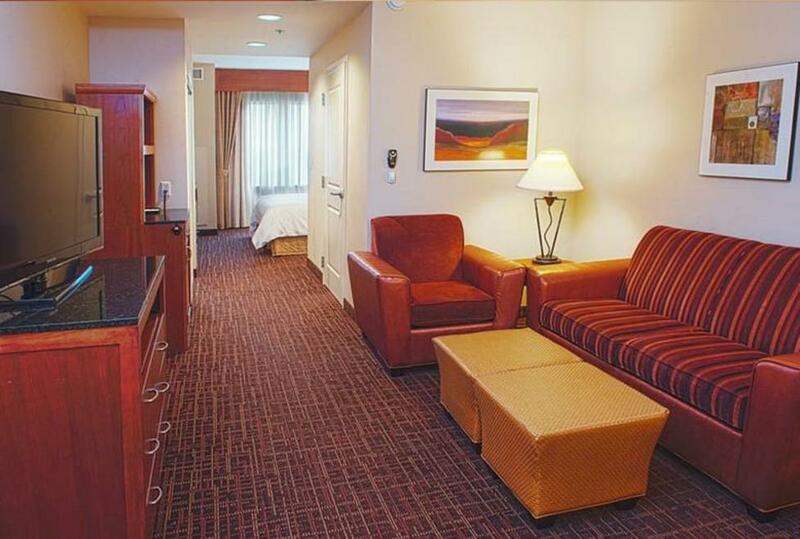 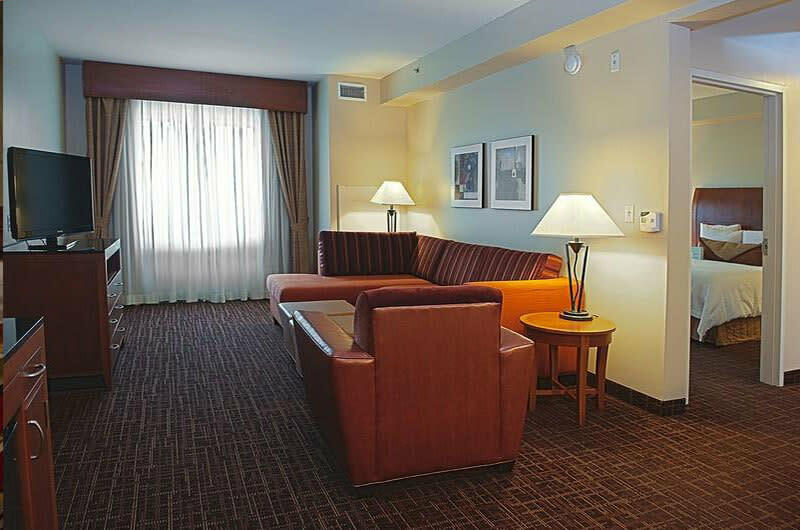 Features well-appointed guest rooms and suites, each room features complimentary WiFi, desk, microwave, Keurig® Coffee Maker, refrigerator and more. 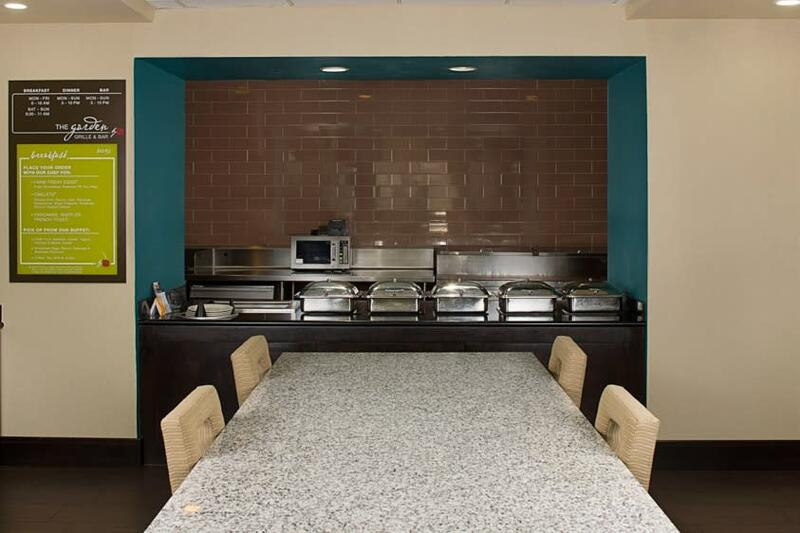 Breakfast and dinner are served in the hotel's restaurant, the Garden Grille, featuring traditional American favorites. 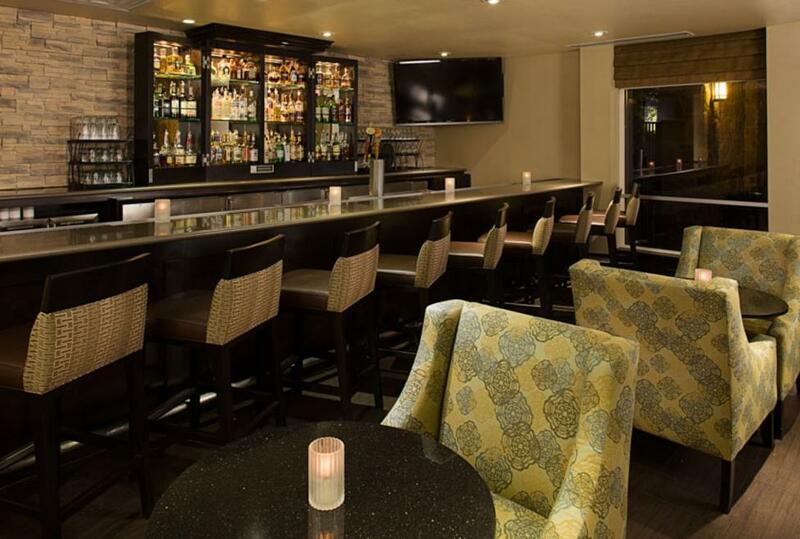 Cocktails are served in Garden Bar, a relaxing & comfortable gathering spot with a delightful atmosphere and patio seating.